Should Second Hand Stores Have to Charge Sales Tax? I don’t know about you, but I’ve always liked second hand stores. 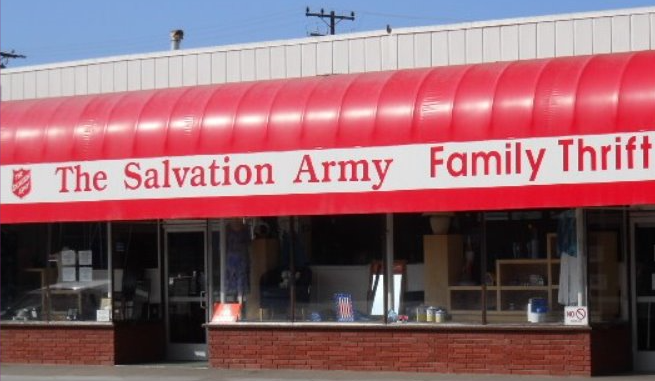 I’m fairly picky, but Goodwill, Salvation Army, and many others have provided my family significant amounts of savings over the years. But there’s one thing about them that I’ve never been a fan of— sales tax. 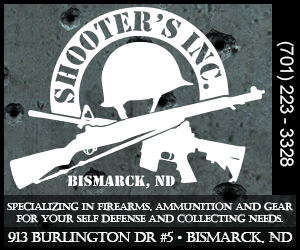 But for some of these stores in North Dakota, that may be changing. Rep. David Monson (R – District 10) is the primary sponsor of House Bill 1213. If passed, it would add “a thrift store owned and operated by a nonprofit corporation” and “exempt from federal taxation” to the list of sales tax exemptions in the North Dakota Century Code. Perhaps you feel differently, but its just never made sense to me that the government can collect sales tax on used stuff. Especially things found at second hand stores. I mean, didn’t they collect taxes the first time when the products were purchased new? They’re used for goodness sakes. Why should government collect again? It’s just odd to me. I suppose it could be argued that the exemption only creates a potential tax shift. It’s the old adage, “They’re going to get it from us one way or another.” And I suppose that’s possible. Now, as I mentioned, this bill is specific to stores run by non-profit organizations. So, it wouldn’t cover all second hand stores. And it’s arguable that’s problematic too, because it gives the one a hand up over the other. For that reason, maybe they should exempt them all. You can see a current list of products exempt from sales tax here. And a list of exempt organizations here.